Free live webinars about business, technology and products. 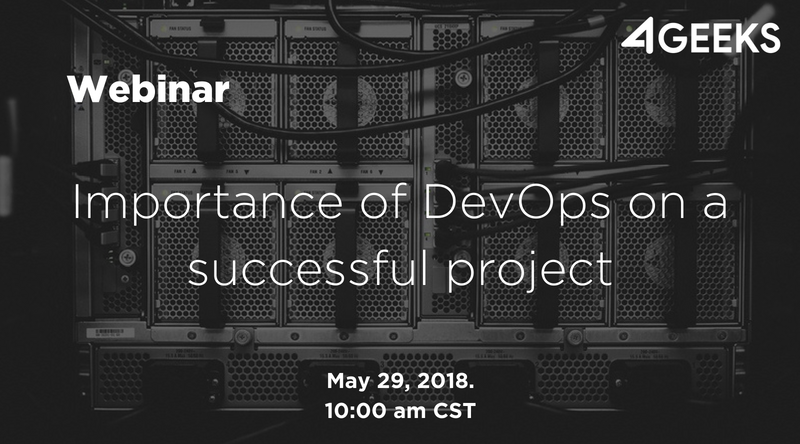 Learn how a good DevOps management can improve your product life and development cycle. 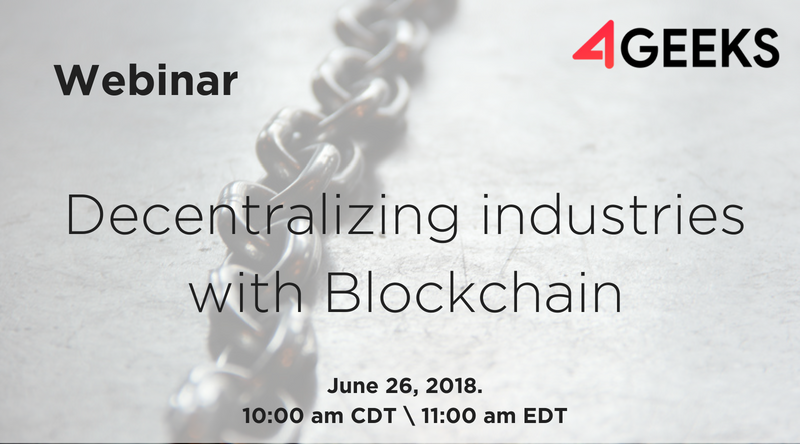 Blockchain is a disruptive technology with huge capabilities and too much usages to be explored. 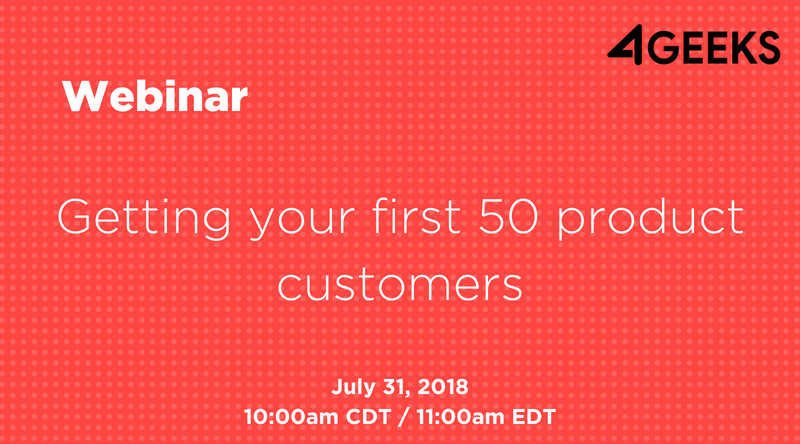 Discover the right way to get the first paid customers, for your B2B product.